Coach Huras graduated from SUNY Geneseo (NCAA Division III) where he played hockey for Chris Schultz after transferring from St. Lawrence University (NCAA Division I) where he played for Joe Marsh. 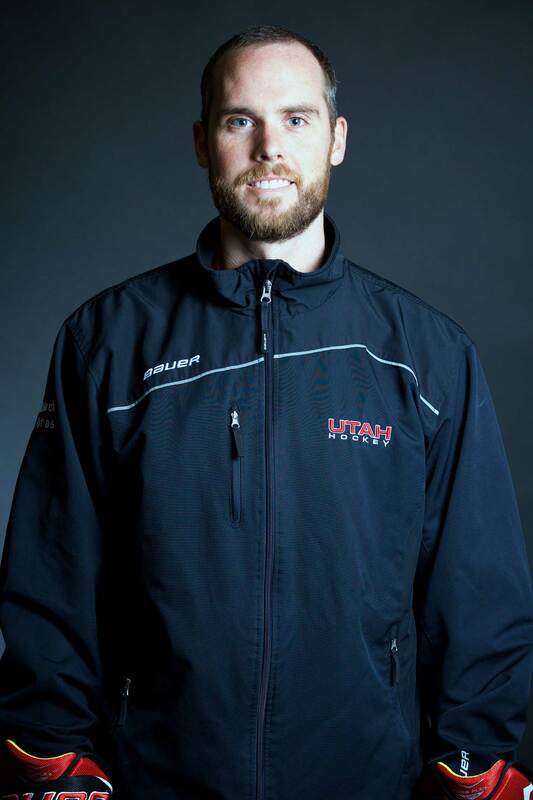 He graduated with a degree in Business Administration in 2009 and during his final semester, Brett was a marketing intern for the Rochester Americans of the American Hockey League (AHL). Prior to college Brett played for the GCK Lions and HC Lugano (Swiss Junior Elite A), as well as for the Elmira Sugar Kings of the Greater Ontario Junior Hockey League (GOJHL). Throughout his junior career, Brett was also a member of the French Junior National Team. Brett works in Commercial Project Management for Stadler Rail and he lives in Salt Lake City with his wife, Erin, and their cat, T-Dog.